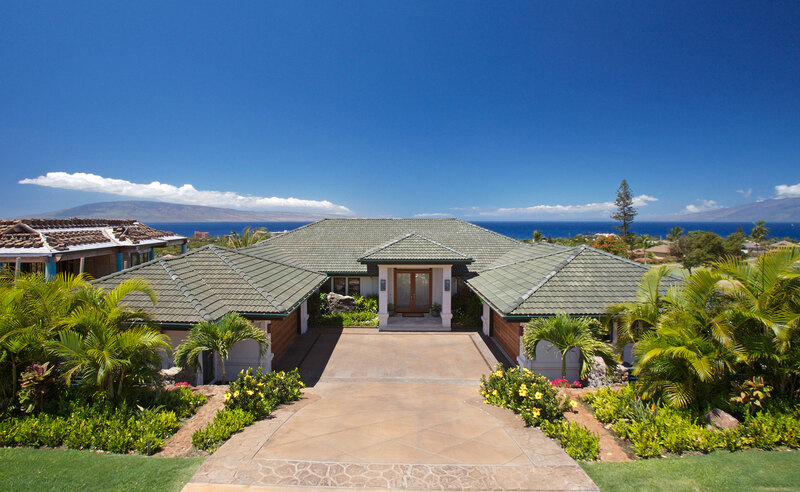 A successful project in Maui requires a thorough understanding of the local environment including island views, sun path, sunset views, prevailing winds, topography and weather. An understanding of codes, covenants and restrictions, help to create a smooth design review process. 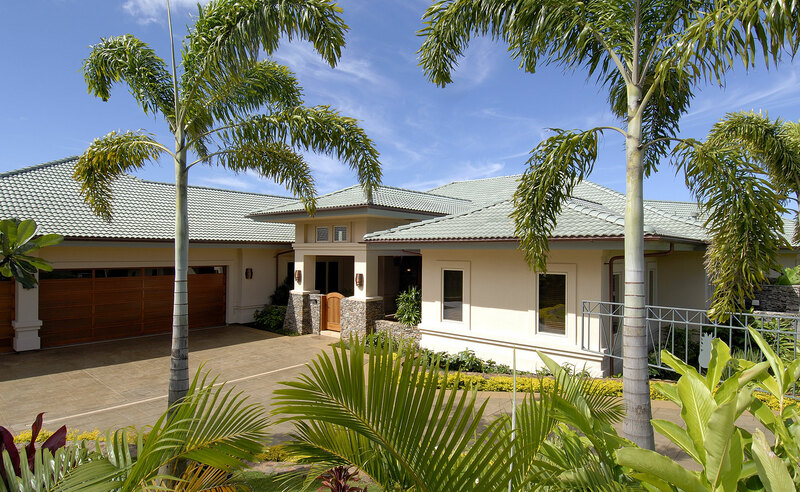 Our extensive knowledge and experience enables us to design residential homes most suitable to the Hawaiian islands. 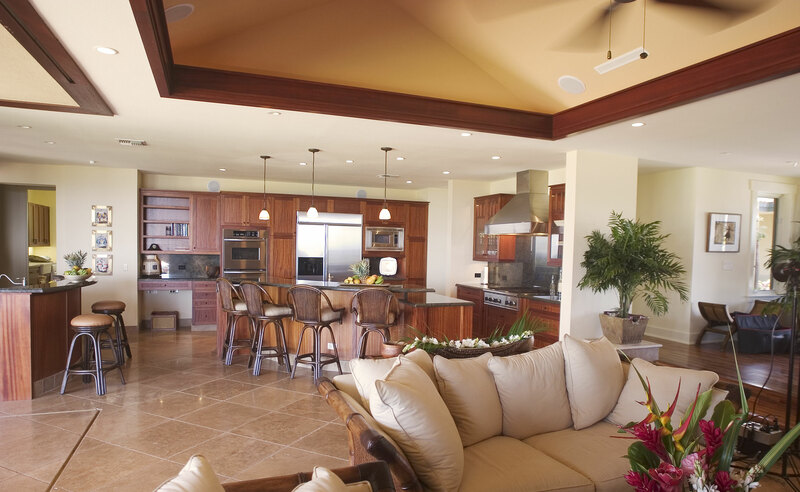 We will help you explore layout options that provide great value and can help avoid costly missteps during the building process. We know the island and design for it. HARMON ARCHITECTS CAN TURN A DIFFICULT LOT IN TO A SUCCESSFUL BUILDING SITE. How close are you to your dream home?